Ministry of Natural Resources, Energy and Mining says Malawi should expect less blackouts following the signing of 20 megawatts Chipata –Mchinji cross boarder power supply between Electricity Supply Corporation of Malawi (ESCOM) and Zambia Electricity Supply Corporation (ZESCO). On August 8, 20l8, ESCO and ZESCO signed a power supply agreement which will enable Malawi start importing 20 MW of power from Zambia by the end of September, 2018. Ministry’s Public Relations Officer, Saidi Banda, said the 20 MW will increase the available capacity from the current l80 MW to 200 MW, thereby lessening the impact of load shedding to customers. “Currently, our system is affected by low water levels that is why there are persistent power outages, but with the 20MW additional power to the national grid, there will be stable power supply, thereby lessening blackouts,” he said. In terms of connectivity, Banda explained that the 20MW will be connected at a 33 kv line from Chipata in Zambia to Mchinji in Malawi. The signing of the 20 megawatts Chipata –Mchinji cross boarder supply deal is one of the short- term measures which government, through the Ministry of Natural Resources, Energy and Mining, is implementing to reduce frequent blackouts in the country. Meanwhile, power utility company, Escom has raised electricity tariffs by seven per cent as the state run company awaits approval of Malawi Regulatory Authority to raise the tarrifs by 60 per cent. Escom publicist Innocent Chitosi confirmed the raise, saying this was approved by Mera last year but was never implemented . He said Mera last year approved a 23 per cent raise but was not implemented wholly. This comes at a time when a cross section of Malawians, including the Consumers Association of Malawi and the Malawi Chambers of Commerce and Industry told Escom not to raise the tariffs by 60 percent because of high levels of corruption and inefficiencies at the power utility company. Escom is asking for K50 billion bail out from the government amid reports that K3 billion was siphoned off from Escom dubiously contracted power gen sets and billions of money spent on materials irrelevant to Escom. Aggrey Masi and Henry Mussa have in effect demanded 10% facilitation fees from Zambia government without shame. It is this spirit that is going to kill the nation. Lack of ambition is the number one killer in Malawi. 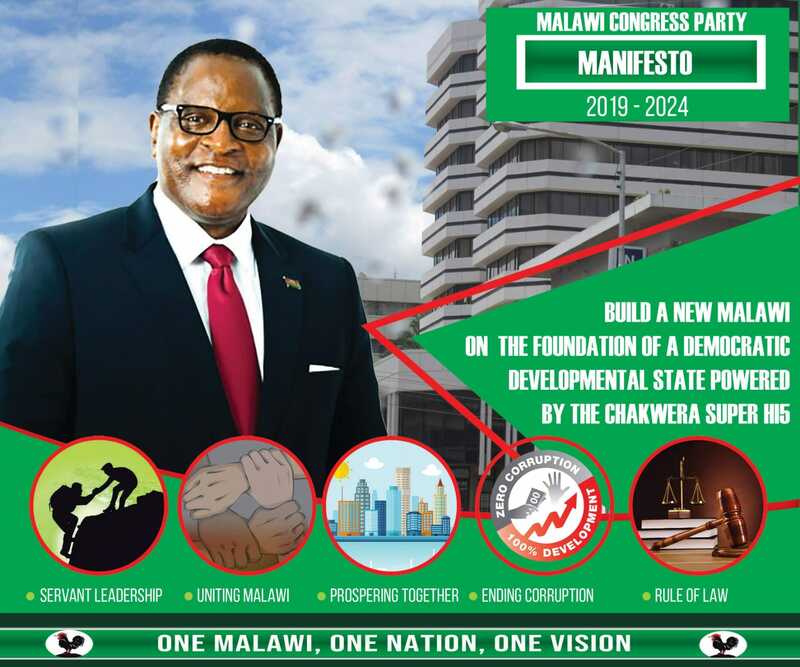 MATCHONA DESTROYING MOTHER MALAWI FURTHER AND DEEPER– WHY ARE WE MALAWIANS SO STUPID TRUSTING MATCHONAS WHO HAVE NOTHING TO LOSE IN MALAWI ? ?ALL THEIR CHILDREN AND WIVES ARE ABROAD SOME OF THEM–THEY INSULT /MOCK US SAYING ALIBE POLOBOLEMU ‘–MALAWIANS CLAPPING HANDS FOR THAT NONSENSE ?? Something is wrong with you dude, i don’t care where you hate certain individuals or the DPP as a whole but please try to comment according to the article. You really need help, panyini pamako ndithu posasuka paja, nanyongo wamako, mbolo yosadulayo, ngati uli nkazi nanyongo wamaukayo. Wandikwiitsa kwabasi! Basitu that’s apumbwa government for us Manyasa akakongola ndalama mma banki akunja ndimdziko muno obweza ake ndi anthu fe majeneleta ajano amati wa kuti magetsi samazimazima aja ayamba kubanso diesel ndiye ati eeh talekelera koma tikagule magetsi ku Zambia aku Mozambique anawadulira ngongole samabweza hahaha!! tiona ngati zifike chaka cha mawa kkkkk apumbwaaaaaa!!! Gwenula ndinso kanu pamitumbo pamanu, alukhu inu.